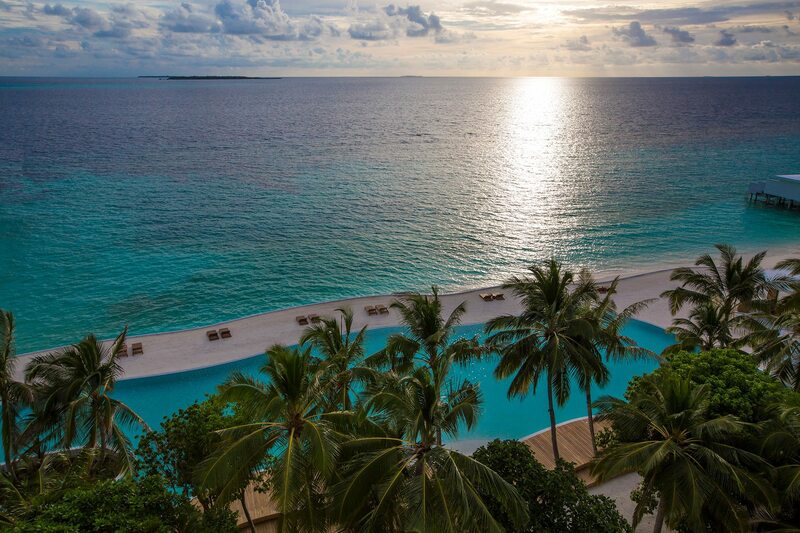 Great Job to Jean Noel & our Amilla Fushi Islanders, your Trip Advisor results recently are amazing – Thank you ! Javvu Spa is nominated ! Please cast your vote and thank you in advance to spread the word !